With an enemy armada intent on conquering the Shackles looming on the horizon, the pirates must launch their own fleet of pirates and buccaneers to defend against the invaders, culminating in an epic naval battle at the edge of the Eye of Abendego. Will they defeat the invading navy and save the Shackles? Or will the independence of the Free Captains be eradicated forever? 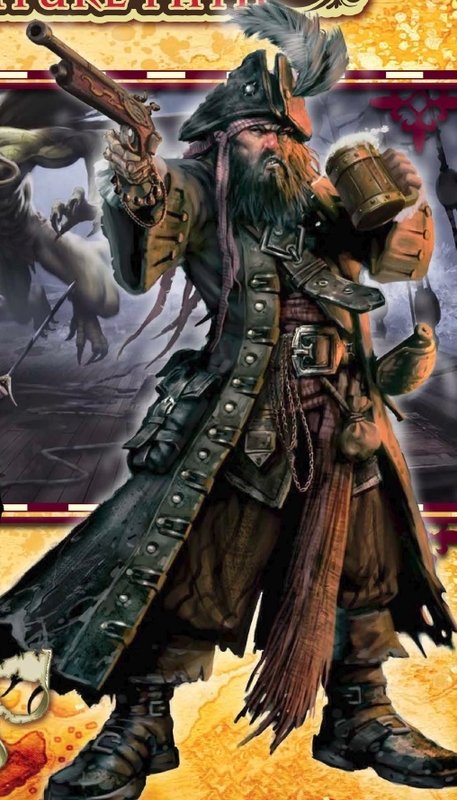 Grab the Skull & Shackles Player’s Guide from Paizo’s website.